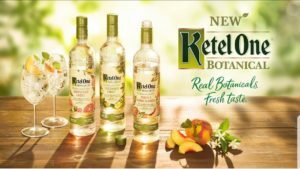 New at Coty’s Landing….Ketel One Botanicals. These delicious vodkas are infused with floral and fruit notes. They are carb, sugar and gluten free! Try in a Mojito or Moscow Mule or simply mix with water or soda for a light, refreshing cocktail.